We offer a free hearing assessment – carried out to the highest clinical standards – and provide only the latest digital hearing aids at internet prices. Our audiologists have over 60 years’ experience of helping hearing impaired individuals, using the most advanced technology available. As a truly independent dispensing company, we’re not restricted to a small selection of hearing aid manufacturers. Our portfolio includes the latest instruments from all the major brands, enabling us to tailor a solution precisely to your individual requirements. Feel free to browse a selection of products on our price list. If you can’t see the exact model you’re looking for, don’t worry: we’re committed to sourcing your preferred option. 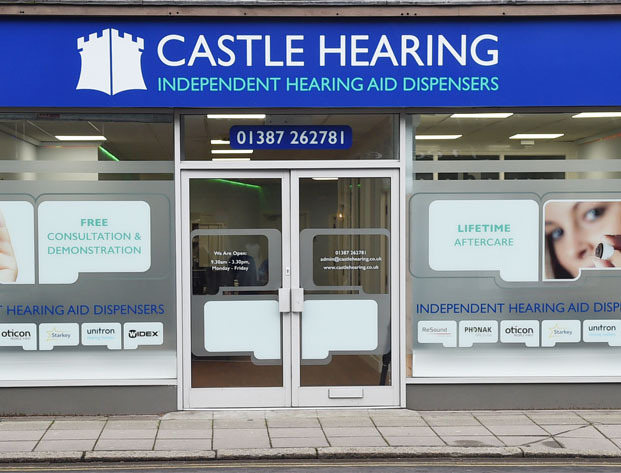 At Castle Hearing, we believe our approach is different from that of many High Street hearing aid dispensers. We know our clients are looking for a clear, straightforward process, conducted in a way that is relaxed and pressure-free. 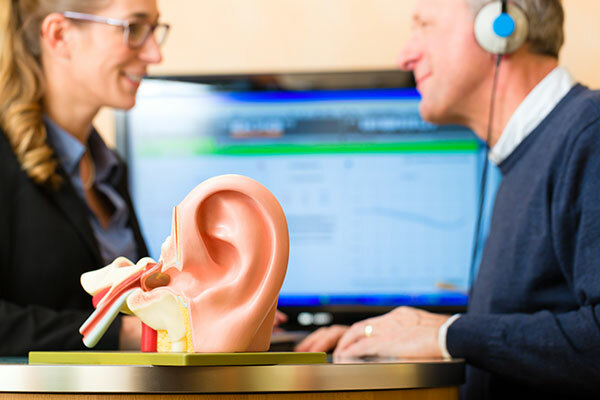 We take time to discuss your specific difficulties, carry out a thorough assessment and give honest, unbiased advice on the correct hearing solution for your needs. What’s more, the whole process can be carried out in the comfort of your own home. Take a look at our guide and follow the link below to see our latest range of hearing aids. After discussing your difficulties, our hearing aid audiologist will examine your ears, carry out a thorough test of your hearing and explain the results. We can also give you the opportunity to experience for yourself how your hearing could be improved by using hearing aids. Taking into account the results of the hearing test, your specific areas of difficulty and your lifestyle, we will give our best advice on the fitting styles and levels of technology appropriate to your needs, allowing you to make a genuinely informed choice. 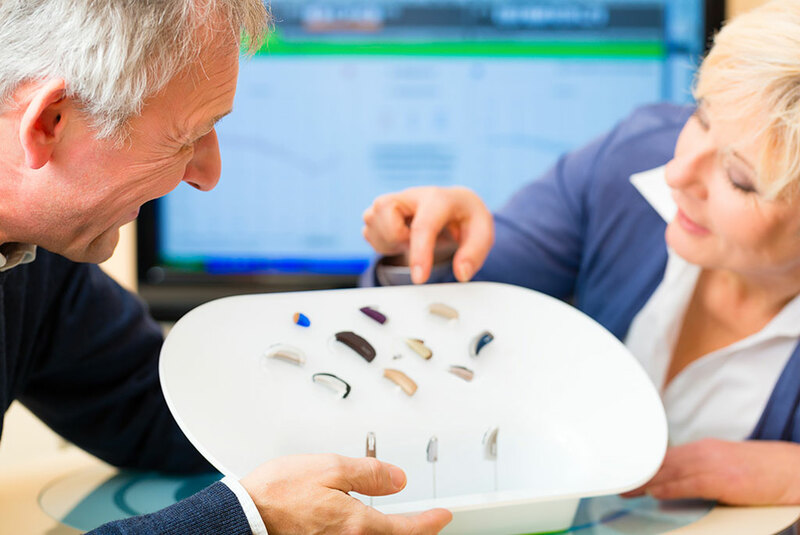 We will fit your hearing aids according to a structured process, ensuring that they are physically comfortable and that the sound settings are properly programmed to your hearing loss. We’ll also spend as much time as necessary to make sure you’re confident using and handling the hearing aids. We’ll arrange a follow-up appointment 2-3 weeks after the fitting to check your progress and make any adjustments as necessary. If required, we’ll also make additional appointments to carry out further adjustments, ensuring that you’re entirely happy with the performance of your hearing aids and confident using them. 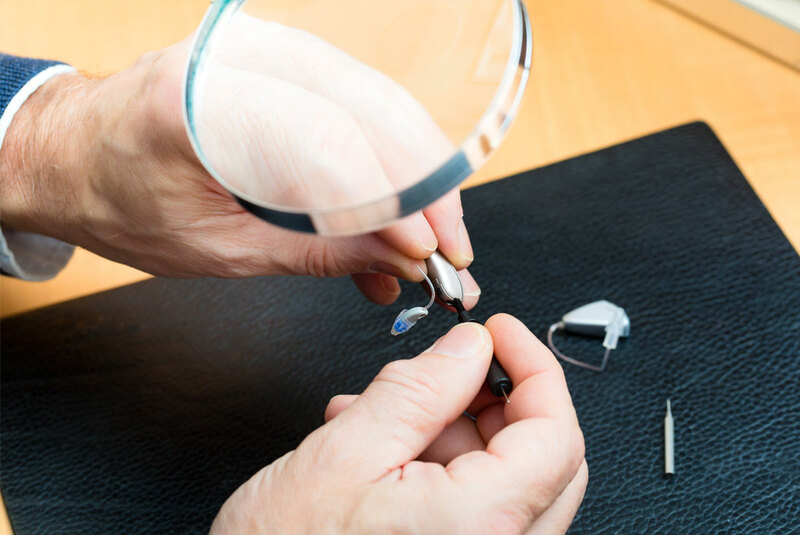 Ongoing aftercare is provided free of charge for the lifetime of your hearing aids: just give us a call, and we’ll arrange a service appointment to resolve any issues you may have. As a genuinely independent hearing aid specialist, we are able to offer free hearing assessments and completely impartial advice on the correct hearing aids to suit your needs. We constantly strive to provide our customers with excellent value for money on all the leading hearing aid brands and we are proud of our reputation for offering a friendly and professional service. We understand that each client is an individual with specific needs. 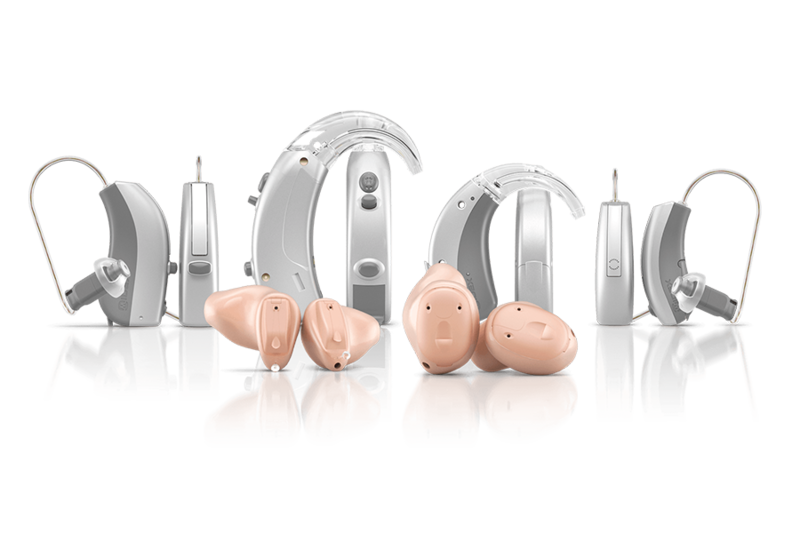 Our comprehensive range of hearing aids allows us to offer a solution tailored to individual requirements. Our Hearing Aid Audiologists are registered with the Health and Care Professions Council (HCPC) and are members of the British Society of Hearing Aid Audiologists.